Agency expands its relationship with the brand. 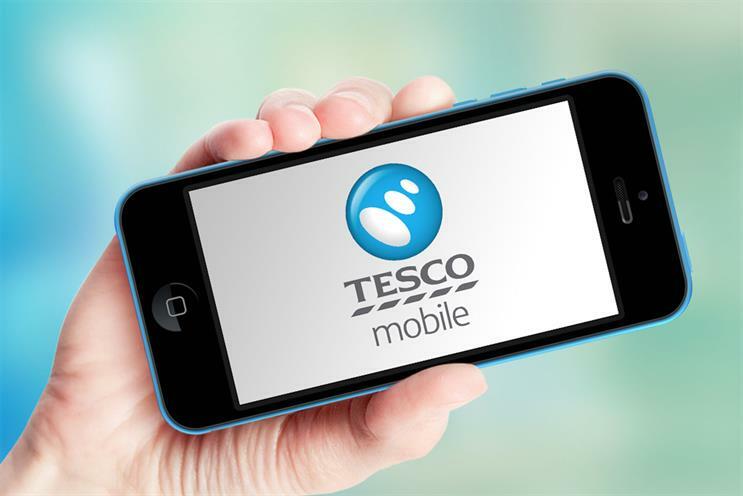 Tesco Mobile has appointed Bartle Bogle Hegarty London as its creative agency. BBH picked up the account without a pitch from fellow Publicis Groupe shop The Community. Tesco Mobile was one of The Community’s founding clients when the agency launched in 2017. The move means BBH is expanding its relationship with Tesco, with which it has worked since 2015. In that time, BBH has created campaigns for the supermarket including "Food love stories". Gareth Hussey, chief marketing officer at Tesco Mobile, said: "Tesco Mobile is the UK’s largest mobile virtual network operator, with over five million customers and industry-leading levels of customer satisfaction and loyalty. "BBH were the obvious choice to help us take the business into its next cycle of growth with an ambitious brand communications and data-driven, customer experience focus." Tesco Mobile launched 16 years ago as a joint venture between Tesco and Telefónica. A spokesman for The Community said: "Working with Tesco Mobile and being part of their fantastic growth story over the past four years has been a genuine pleasure. Network alignments happen and in this instance, having all of the Tesco brands in one agency was the right solution for the client and we are supporting Tesco Mobile to ensure a smooth and successful transition."